I’ve finally done it; I’ve managed to pull together a lunchtime gaming group at work. We’re going to be meeting on Fridays, with the goal of getting some roleplaying in with the new edition of Dungeons & Dragons. We’ll fall back to board or card games if we don’t have quorum, just to keep the group rhythm going. 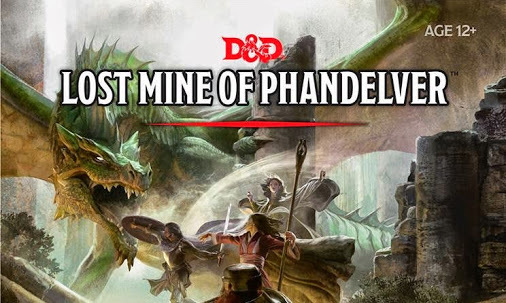 I started with the Lost Mine of Phandelver from the D&D Starter Set, which was easy to pick up and run. Mike Shea has some useful suggestions about running Phandelver. 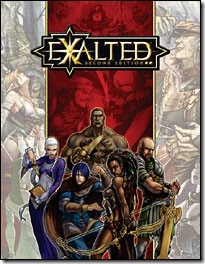 The adventure from the D&D 5e Starter Set. I’m going to have to think about ways to make the one-hour game session hum. The narrative combat model in D&D5e will be a big part of that. If anyone has other suggestions for making a lunch-hour RPG campaign work, please let me know. This entry was posted in D&D, Gaming and tagged D&D, friends, Gaming on September 20, 2014 by Geoff. My tears didn’t come until I left the party. Friend to me and many, many souls here at UVM; visionary, curmudgeon, provocateur, playful adopter and vocal advocate of disruptive innovations. I will miss your voice, calling to us from a divergent path, pointing toward a new, interesting destination. Now that you’ve migrated much of your virtual essence into the cloud, I expect frequent pings (tweets, facebook updates, Asian video chats…) telling me what you really think. And keep the cool music and design posts flowing. This entry was posted in Life and tagged beginnings, friends, Life on June 26, 2009 by Geoff.